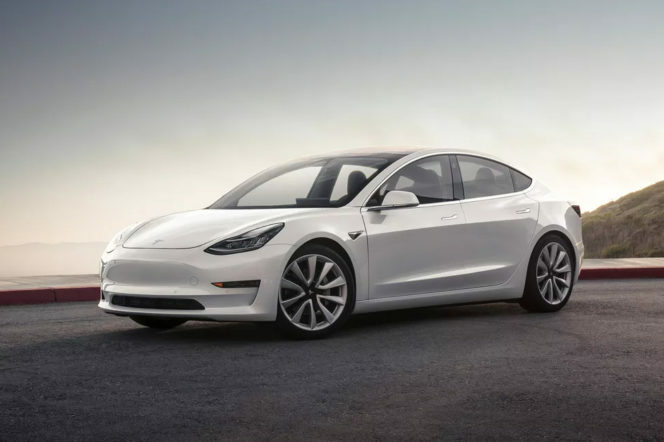 ast week, entrepreneur and serial madman Elon Musk delivered the Tesla Model 3, the third generation of his pioneering electric car and ‘bright future’ of eco-vehicles. But, with the factory in California promising to have 20,000 cars rolling off the production line monthly by December, why is there such a market for this latest model? 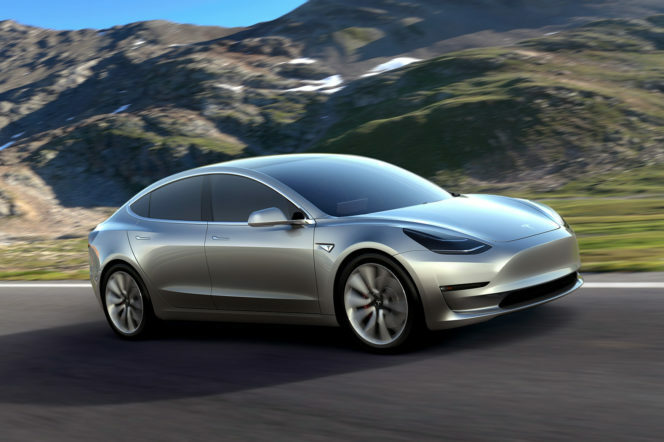 Why does everyone want a Tesla Model 3? The Tesla Model 3 costs the surprisingly reasonable sum of $35,000, which translates to around £26,400. This price, half the cost of the previous Tesla, the Model S, is likely the reason everyone’s clamouring for the car. But don’t be fooled by the value – you still get a lot of drive for your dollar. How fast is the Tesla Model 3? The Tesla Model 3 can reach a top speed of 140 mph, and do 0-60 mph in just 5.6 seconds. The base model offers 215 miles of range on a single charge, and is designed to attain the highest safety ratings in every category. 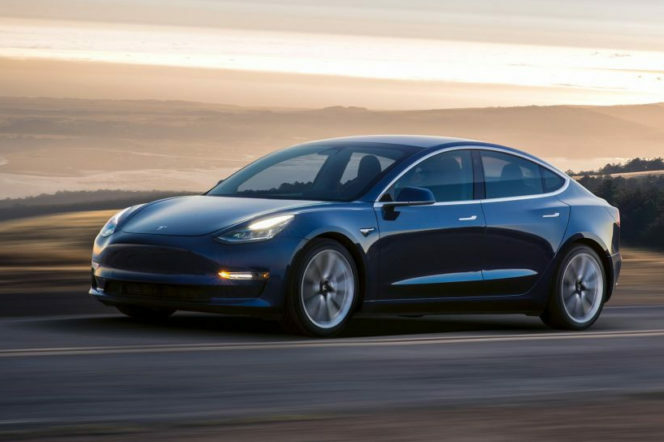 What features make the Tesla Model 3 stand out? 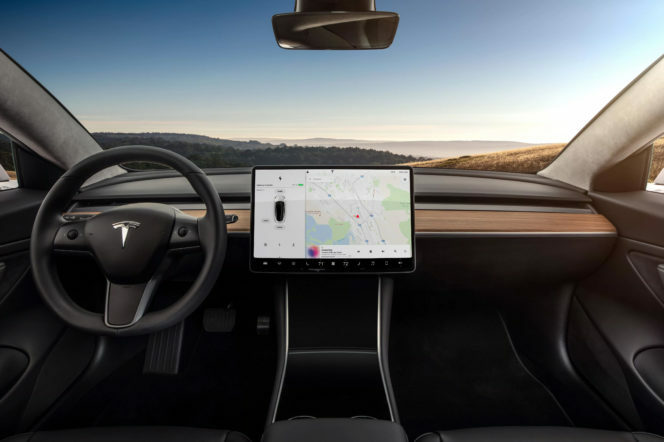 Aside from its obvious electric drive, which will inevitably send the eco-conscious around the world reaching for their wallets – the Model 3 has also been packed with other neat technological tricks. On the basic model, you get WiFi connectivity, dual-zone climate control and an auto-dimming rear-view mirror navigation. In pricier models, expect a premium audio system with subwoofer, LED for lights, two smartphone docking ports and 12-way power-adjustable seats with custom driver profiles. An enhanced autopilot mode will also be offered to make your car even safer. And, if these world-conscious wheels weren’t economically friendly enough for you already, Elon Musk has also revealed that a solar roof will soon be offered as an option. Is the Tesla Model 3 an everyday car? With 5 seats and a high charge range, the Tesla Model 3 was designed by Musk to be a family car, a silent and vibration-free daily driver. 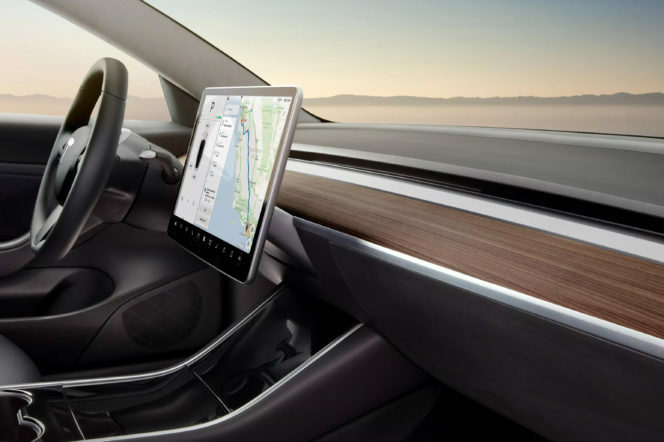 The seats can even fold down to give you a huge 66 inches of boot space – and Musk has suggested camping in the car overnight. Who are the Tesla Model 3’s main competitors? With many consumers expressing their interest in buying a Model 3 already, which other manufacturers will see the electric effect of Elon Musk in their sales figures? The obvious competitors are the BMW 3 Series and the Mercedes-Benz C-Class, but that’s not to say other car owners will defect for a go behind the Model 3’s wheel. And who could blame them? It’s a good looking car – with a low bonnet, tall arched roof and chrome trims and horizontal lights borrowed from the Tesla Model S and Tesla Model X. And, inside, buttons have all but been eliminated, with all controls being managed through a 15.4 inch touchscreen in the centre of the dash. Revolutionary, indeed – but Elon Musk was never one to shy away from progress. ic car. But why does everyone want one?